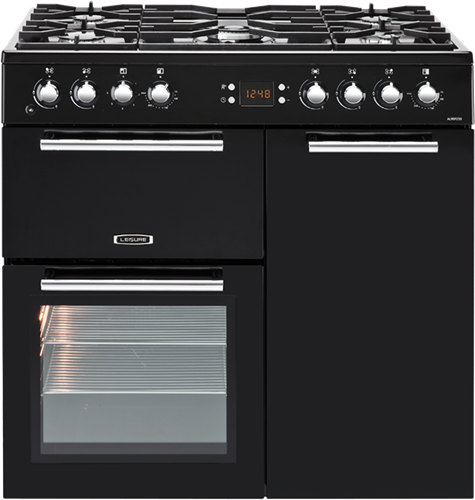 Here at Glotech Repairs we offer cooker repairs in London and the rest of the country because we know cookers are arguably the most frequently used appliances in our kitchen, they are an integral part of our households. When they break down the impact is noticeable and we need our gas cooker repair or electric cooker repair to happen quick! We first started offering cooker repairs in London, and nationwide, back in 1975 with the aim of delivering honest, friendly, and prompt service to our customers. Fast forward to today and 40+ years later our passion and ethos hasn't wavered since. We are now one of the leading domestic cooker repair companies in the UK trusted by hundreds of customers every week and many of the world's leading manufacturers to carry out repairs on their behalf. So, if you need a gas cooker repair or electric cooker repair done you can rest assured knowing our experienced and knowledgeable Service Engineers will have it back up and running in no time. Call us today on 0800 0546 326 or click here to book a repair online. Are you experiencing problems with your cooker? We have been repairing cookers for 40+ years and have gained invaluable experience and knowledge along the way. Now, we are trusted by many of the world's leading brands. Don't let your cooker problems carry on any more. We make the process of repairing your faulty cooker really easy! Either by calling us on 0800 0546 326 or on placing a booking on our website. Your repair has already started back in our offices with our repair engineers triaging your cooker fault(s) to see if there are any spare parts we can take with us in case they are needed. Our friendly repair service engineer will attend to your faulty cooker to repair it. If any spare parts are required then they will advise you of this (occasionally we may need to order the part(s) and return to install them). Your cooker has been repaired and is back up and running. As standard, you've also qualified for our six months guarantee for the same fault and any parts fitted..